Spring is officially here, and the market is hot! Properties that are listed at market value will sell quickly in today’s market. 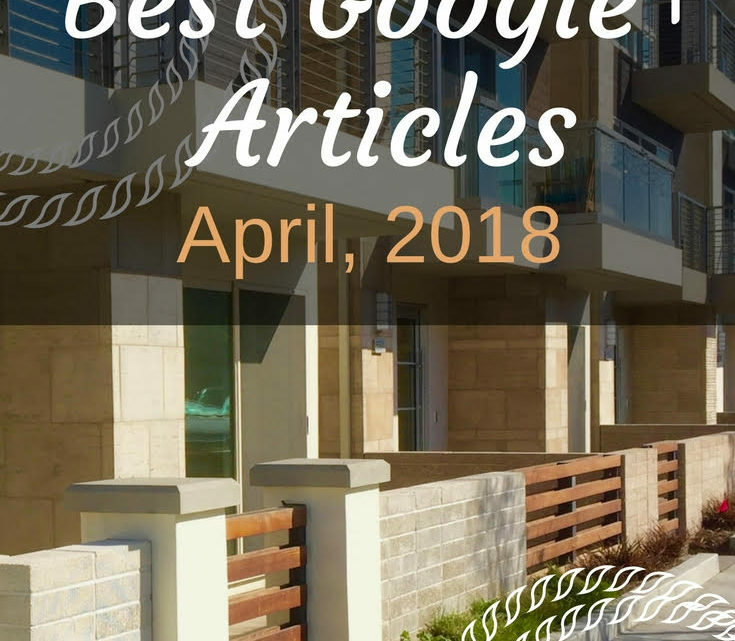 I have put together the best Google+ Articles for April 2018 from top Real Estate Professionals across the country to provide information to buyers, sellers and Real Estate Professionals. Enjoy these articles packed with valuable tips! 4 Reasons Why Home Buyers Cannot See Homes Right Now! Buyers are filled with excitement when beginning their home search, and that is the most enjoyable part which is seeing the new homes and a buyer imagining themselves living in the house. 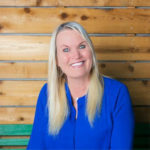 Michelle Gibson a Wellington FL Realtor, provides out a few reasons why a home may not be immediately available to show as soon as it comes on the market. Michelle points out that there are many intricacies to scheduling showings and if a buyer has a Realtor it is essential to utilize their own agent to set up the appointment and not call the listing agent. Homes may not be available to show right away, and it can be juggling act for a buyer’s agent to schedule appointments. If a homeowner is considering remodeling, it is always helpful to find out what is trending. Joy Bender has composed an outstanding reference for remodeling trends to consider. When remodeling, an open floor plan is always desirable and creates more open space. Using lots of windows to allow natural light to come in as well. Joy points out kitchen designs, and brushed nickel or stainless-steel appliances are very desirable along with marble countertops. Other remodeling considerations are the importance of paint and color selection, and gray and different cool colors are trendy. Selecting a wall for an accent color can be a desirable effect when remodeling. Late April is a beneficial time to evaluate your backyard and create an outdoor oasis to facilitate indoor-outdoor living. Sharon Paxson has provided some tips to address the outdoor space including touching up painting, power wash exterior surfaces, and adding ambient lighting. Other tips include updating patio furnishings and using an outdoor storage bench or deck box to store patio cushions. For the colder evenings, adding a fire-pit or fireplace is a popular trend now and facilitates entertaining. A water feature is always charming accent in the backyard as it is not only visually appealing but the sound of the water is appealing. When a seller receives offers on their home, their first response will be how much is the offer? Bill Gassett has provided excellent information about what to consider when looking at offers that come in on a property. It is not always about the price, and other terms can be just as important. Bill points out the type of mortgage a buyer is obtaining may be a factor, or if it is a specialized mortgage. Often a buyer may request seller financing, but this can be a red flag to a home seller. Other factors when evaluating purchase offers include the amount of the earnest money deposit which is deposited into escrow. There are contingencies in a which include a home inspection and in some cases, can be the next round of negotiations. Many dream of home ownership, but don’t really know where to begin and how to save for a down payment. Paul Sian has composed a beneficial list on how to save for a down payment. Paul includes information such as evaluating your budget and to avoid unnecessary spending. Paul discusses that utilizing credit cards can also be a hindrance for a buyer trying to save, as they can encourage overspending, and the buyer may not have sufficient funds to pay it off at the end of the month. Looking at personal spending including monthly cable bills which can be expensive, especially if a buyer is watching entertainment and shows from streaming sources such as Netflix or Amazon. Find out ways to make your home work for you. John Cunningham has written an informative article about ways to save money with your home. One way to make money on your home is to rent it out and depending on the area and city’s local ordinances, utilizing resources such as Airbnb which is a great option to earn money on your home doing short-term rentals. Adding solar panels and using LED light bulbs can significantly reduce energy costs. Growing your own vegetables can be fun and is a way to save money on food expenses. Backyards can easily be adapted to accommodate the needs of the owner. Anita Clark has provided some excellent tips and suggestions to invest in the backyard and improve value. Having a desirable backyard allows people to spend more time outdoors while entertaining or spending time with family. A beautiful sitting area with desirable patio furniture and a barbecue to cook outdoors are other added benefits which make the backyard appealing. It is important to consider what to avoid such as a swimming pool which can be a liability and also can turn off home buyers due to the high maintenance costs. Should I Hire Movers or Move Myself? Moving can be overwhelming so planning is very important to minimize the stress. Other considerations with moving include the costs involved, so a home seller should plan ahead to streamline the process. Kyle Hiscock has composed an article about whether or not to hire moving professionals versus DIY moving. If a seller is moving from a small apartment and does not have many possessions, then a DIY move may work best and be cost saving as they can rent or borrow a truck. A professional mover may be considered if a seller has fragile collectibles, then they may think about the white glove service. Kyle points out tips that will help make the moving process more manageable for a home seller when relocating. It is essential to look at spending when purchasing a home. Eileen Anderson has written an excellent article about how to budget when purchasing a home. Having a budget allows a person to prepare for significant expenses, and saving a little each month enables a person to save for these expenses. Eileen discusses saving for upfront closing costs which many home buyer may not be aware of, how to establish a budget and the importance of utilizing a spreadsheet to keep track of current expenditures. Budgeting will help a home buyer to is to set aside funds for emergencies or maintenance. Home buyers may not think they can purchase their home because they don’t have the funds for a down payment. Often buyers may borrow from family members. Lenders want to know that a buyer has put down money before they loan to a buyer. Wendy Weir has written an informative article about down payment assistance for buyers. There are assistance programs available including VA or military loans and USDA which offers the lender a government-backed guarantee. There are also low-down payment loans such as FHA, but with these types of loans, the buyer needs to shop around. Like reading these kind of round-up posts? Take a look at Jeff Nelson’s buzz worth real estate posts from March 2018. 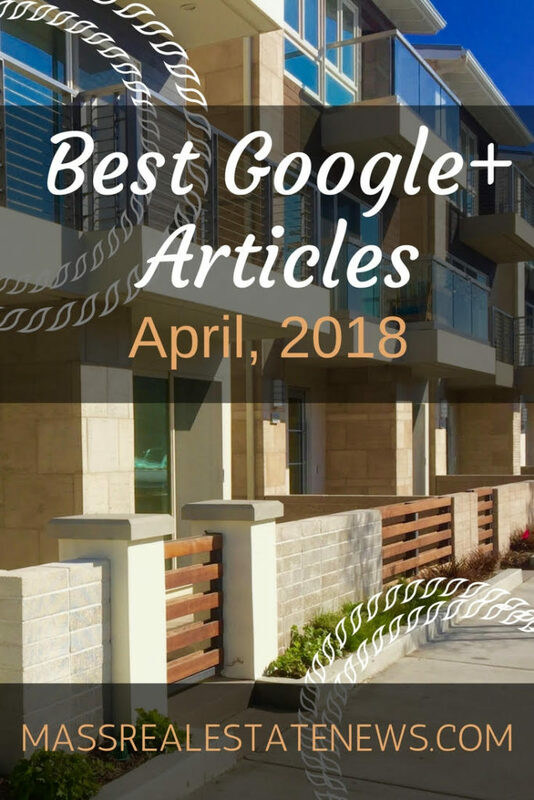 Take a look at the previous best of Google+ recaps for more helpful information when buying or selling a home! About the author: Sharon Paxson is a top Newport Beach Realtor representing sellers and buyers in Coastal Orange County including Corona del Mar, Laguna Beach, Newport Beach, Newport Coast & Huntington Beach since 2005. Sharon leverages the power of social media to provide maximum exposure for listings. Sharon welcomes the opportunity to meet and guide you through your Real Estate transaction.